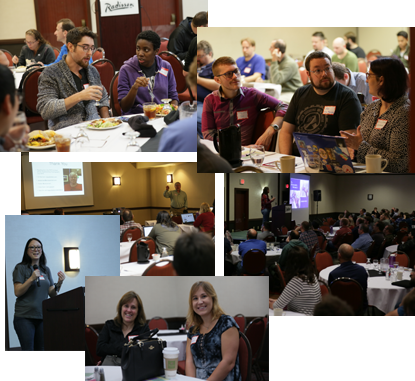 Join us on Friday, November 2nd, 2018 for a full day of tutorials followed by three tracks of talks on Saturday, November 3rd, 2018. 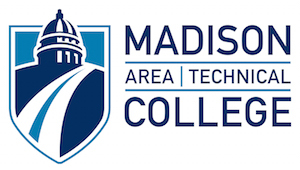 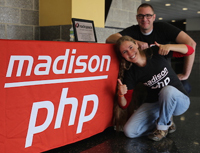 Madison PHP Conference in Madison, Wisconsin focuses on PHP and related web technologies. 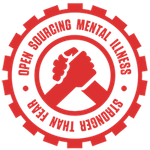 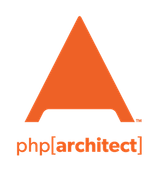 This event is organized by Madison PHP and is designed to offer something to attendees at all skill levels. 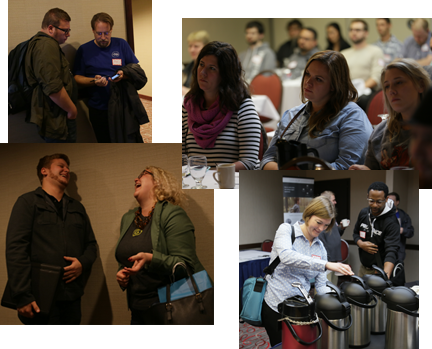 It will be two days of networking, learning, sharing, and great fun!